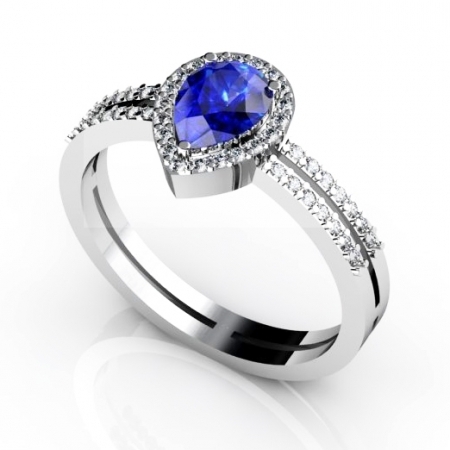 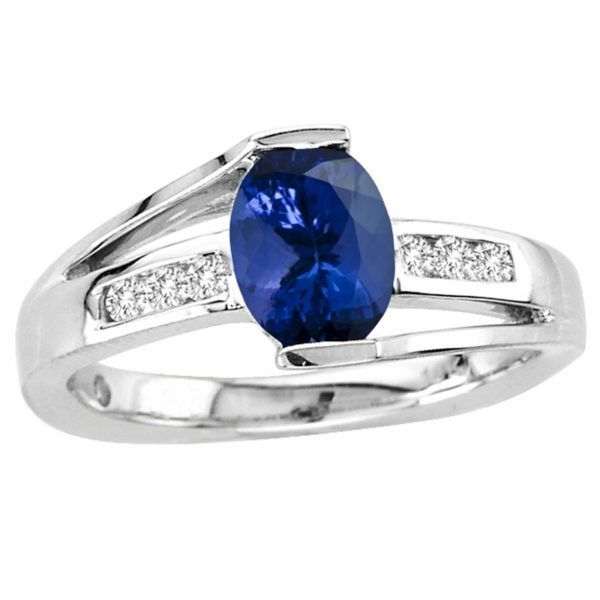 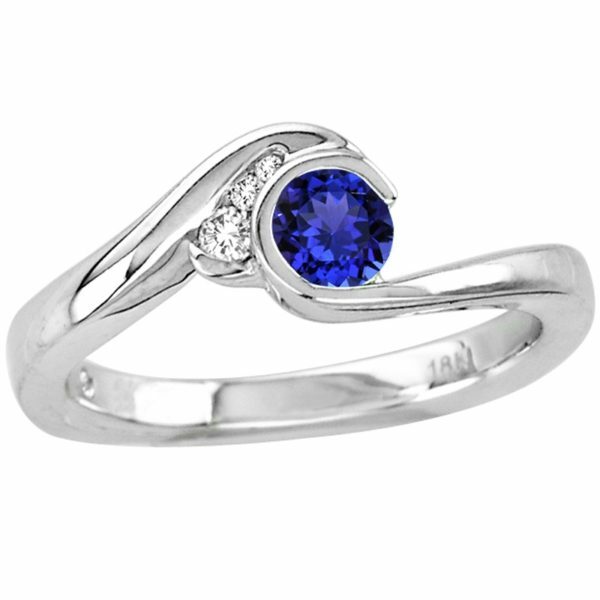 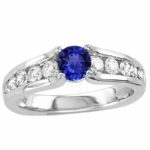 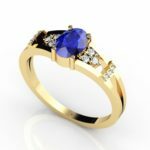 A classic ring with the first choice to the fashionistas looks extremely dazzling when a round tanzanite of 0.300 carats is cleanly studded on 14k white gold. 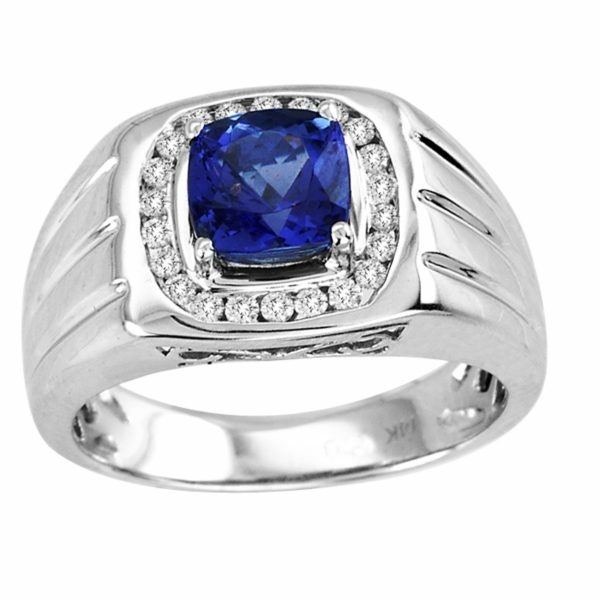 Beautifully etched with 3 diamonds of 0.045 carats at the edge of the gemstone, make it look trendier and stylish. 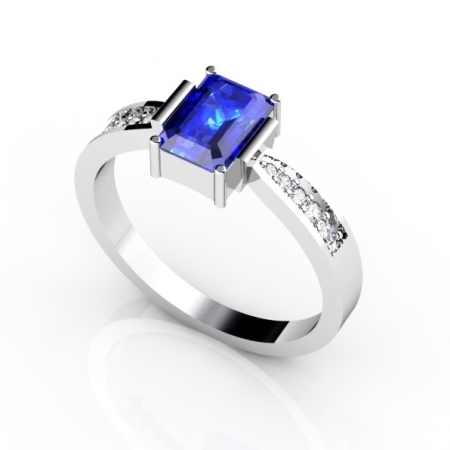 It is the right fit to any attire at any occasion due to its subtle and appealing appearance.